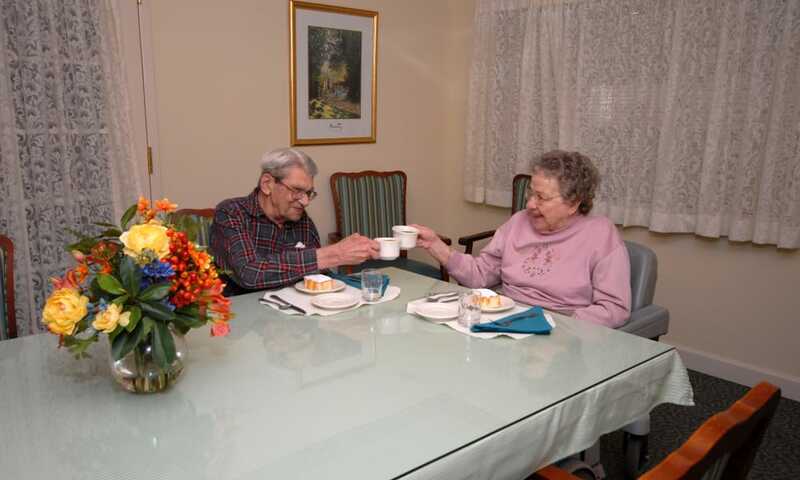 Hearty greetings, friendly smiles and warm embraces…that’s the welcome you will receive when you cross the threshold into Chestnut Knoll Personal Care and Memory Care. Our compassionate caregivers cherish you and your loved one like family. 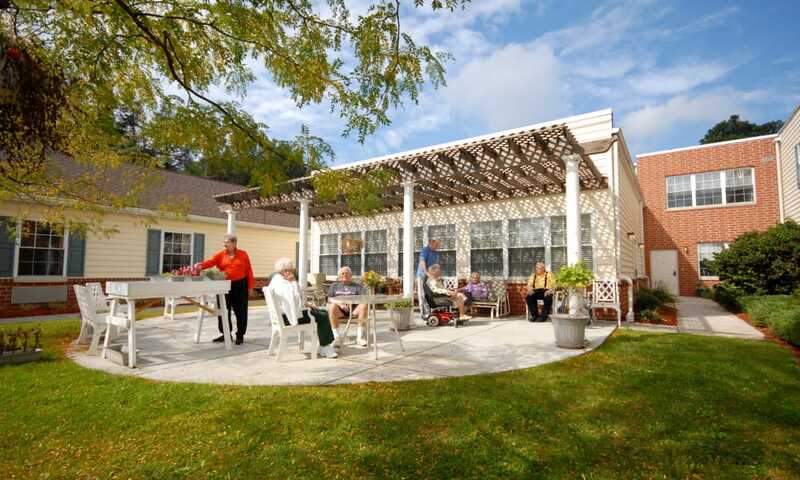 It’s a feeling many residents and families describe as… Home Sweet Home. 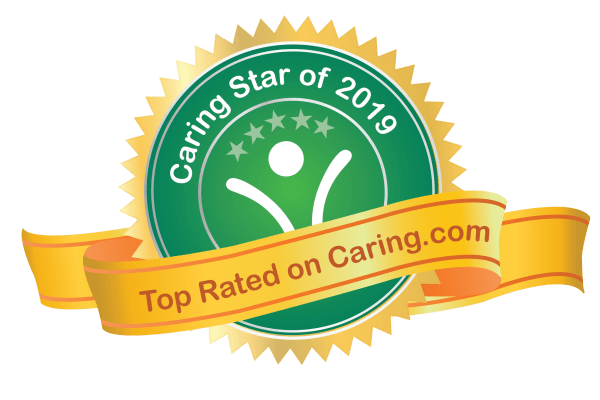 Chestnut Knoll Personal Care and Memory Care was named a “Caring Super Star of 2019” by Caring.com, based on reviews from residents and family members. The “Super Star” status is because Chestnut Knoll also received award recognition in 2018, 2017 and 2016. 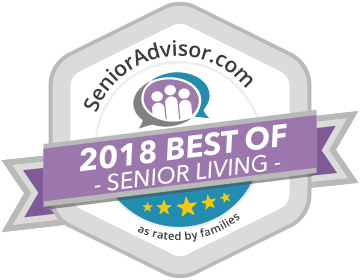 In 2018, Chestnut Knoll was also selected as one of the 2018 Best of Senior Living Award Winners on SeniorAdvisor.com, the largest ratings and reviews site for senior care and services. Chestnut Knoll is proud to acknowledge that they’ve earned this award multiple times ~ in 2017, 2016, and 2015. Your home is where you feel comfortable. Choose the floor plan that works best for you—a spacious studio, one bedroom or companion-suite apartment—and add your own personal touches. In addition, read a book in our library, meet up with friends in the Activity Room, or entertain family in our large private dining room. It’s all a part of your home! 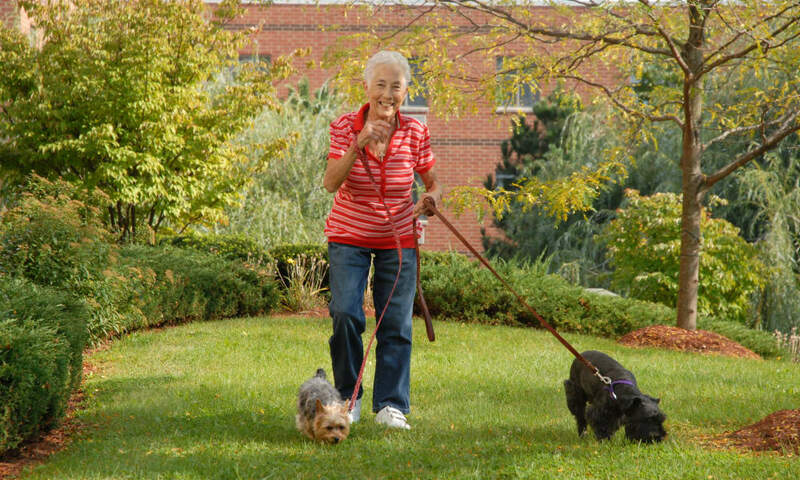 At Chestnut Knoll Personal Care and Memory Care, we’re all about residents living their best lives! 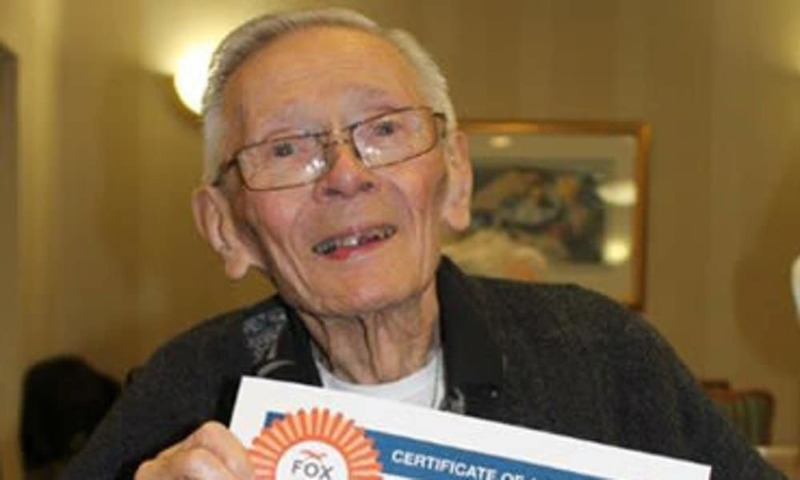 Our FOX Optimal Living Program provides an individualized plan of exercise and therapy to help each resident live stronger, longer. Enjoy your favorite hearty (and healthy!) meals in a relaxed dining setting filled with jovial conversations among friendly neighbors. Jump-start your day with a fitness class, join a card game, or go out shopping. 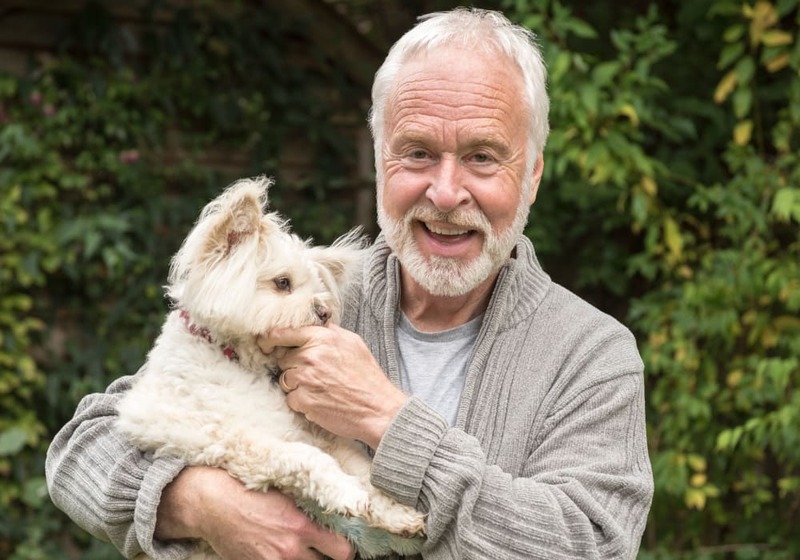 There are plenty of opportunities to spend time with others and make new friends. 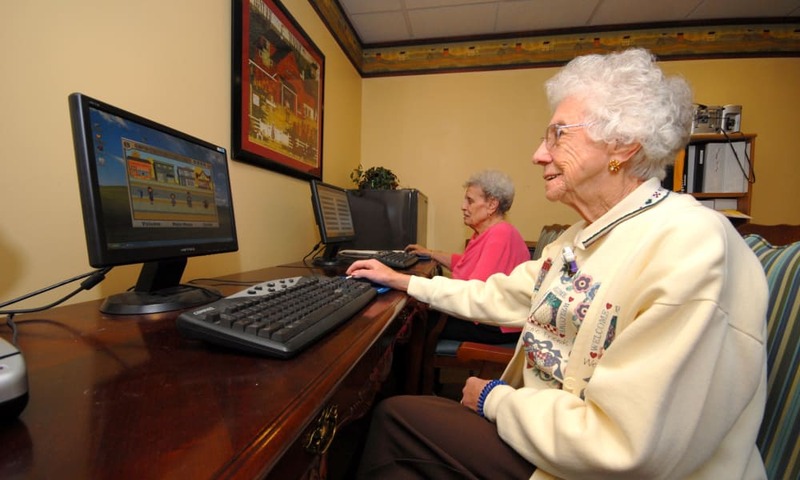 I am writing to express my sincere thanks the entire staff of Chestnut Knoll for the exceptional care my mother received while a resident there. The kindness of the staff members gave my mother much to smile about . . . and everyone loved her smile! I can't thank you enough for all that was done to make my mother's stay so comfortable. Again, our wholehearted thanks for caring for my mother with such love and affection. I will look back with nothing but gratitude for all you did. 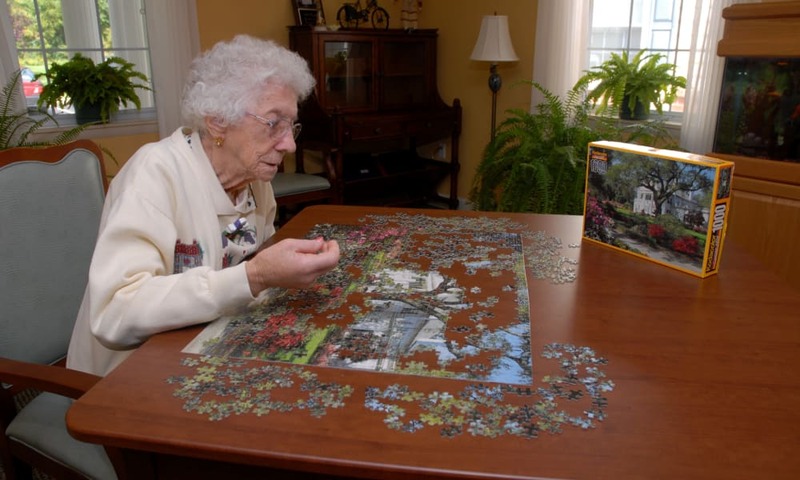 In addition to providing Personal Care and Memory Care, Chestnut Knoll offers home care services to Berks, Montgomery and Chester counties. 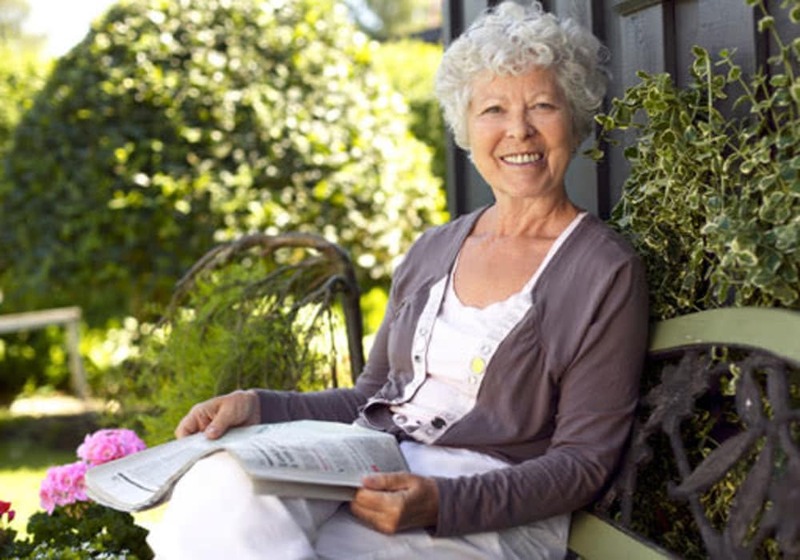 Clients can receive the extra assistance needed so they can continue to remain in the comfort of their home. 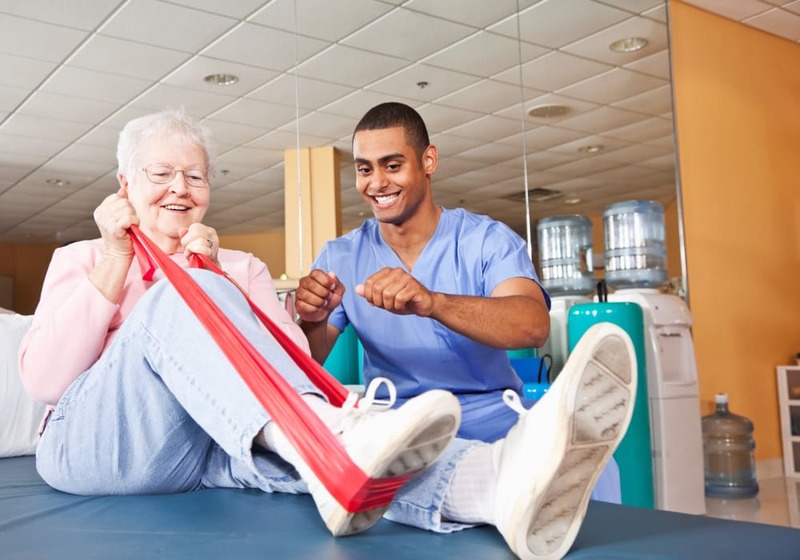 Our highly trained caregivers provide home care services to Berks, Montgomery and Chester counties.